Jim Myers was born in Van Wert County, Ohio, October 6, 1949. He was raised on a farm outside Convoy, Ohio and his grade school education was conducted in one-room school houses maintained by the congregations of St. John Lutheran Church, Convoy, Ohio (now known as Redeemer Lutheran Church) and St. Thomas Lutheran Church, Ohio City, Ohio. After attending Concordia Lutheran Junior College in Ann Arbor, Michigan for one year, Jim served three years in the US Army, which included a tour of duty in Vietnam. On December 20, 1969, Jim married Connie Peters of Beech Grove, IN at Emmaus Lutheran Church in Indianapolis, IN. They have two children: daughter Mrs. Wendy (Robert) Wilson of Indianapolis, IN; and son, Eric (Alexis) Myers, of Westfield, IN. They have also been blessed with three grandchildren: Riley Wilson, a sophomore at Lutheran High School of Indianapolis; Regan, a sixth-grader at Calvary Lutheran School; and Rhianon, in fourth grade at Calvary. After his military duty, Jim and Connie settled in Indianapolis where, for a number of years, Jim worked in industrial sales positions. During this time Jim obtained his Bachelor’s Degree in Computer Science, and, in the thirteen years prior to entering the seminary, Jim worked in the field of computer programming, eventually holding management positions in that field with a national shopping center developer and an airline. While Jim earned his living in the secular world, his heart was always drawn to the work of the church for its Lord and Savior Jesus Christ. This was evident even in the military, where he served as a Chaplain’s Assistant. He and Connie helped to found Ascension Lutheran Church in Beech Grove, IN, where Jim served in a number of lay offices over the years. 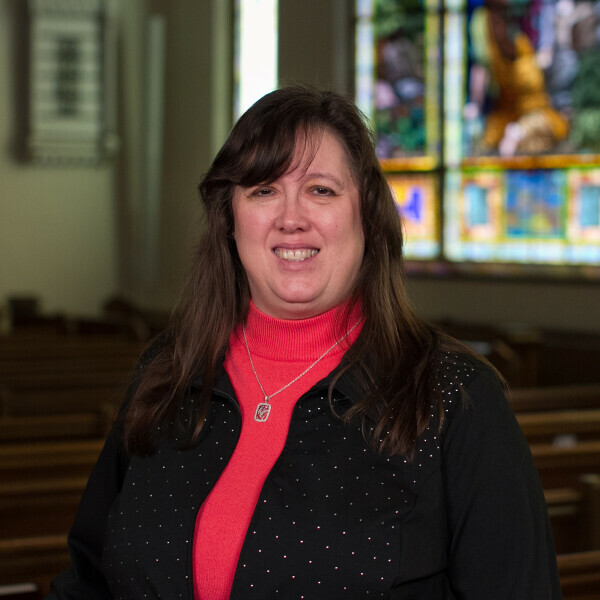 They later transferred their membership to Calvary Lutheran Church on the south side of Indianapolis where Jim was again actively involved in many lay leadership roles. 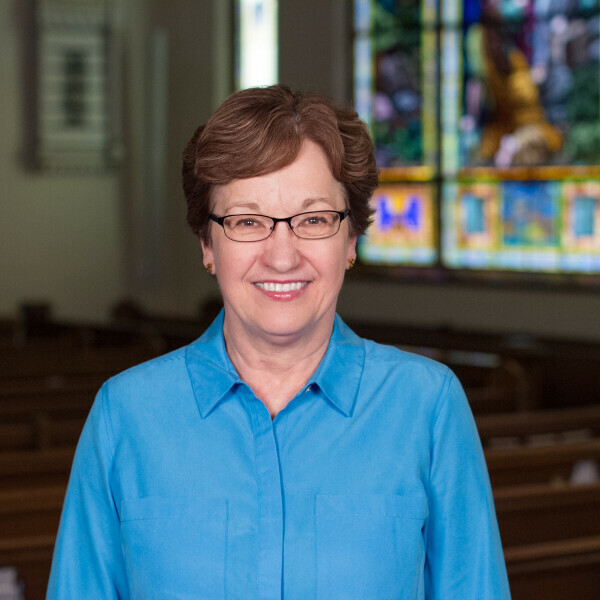 Jim was also active in helping start Lutheran High School of Indianapolis, serving on its first Board of Directors and chairing its annual “Saints Are Calling” telephone campaign for over fifteen years. 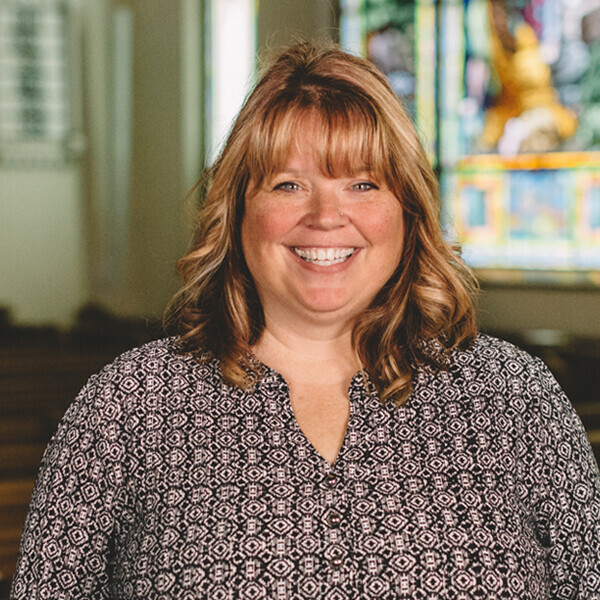 Feeling the Lord’s urging toward the full-time ministry ever since high school, Jim and Connie were guided into Jim’s seminary enrollment in November 1995. 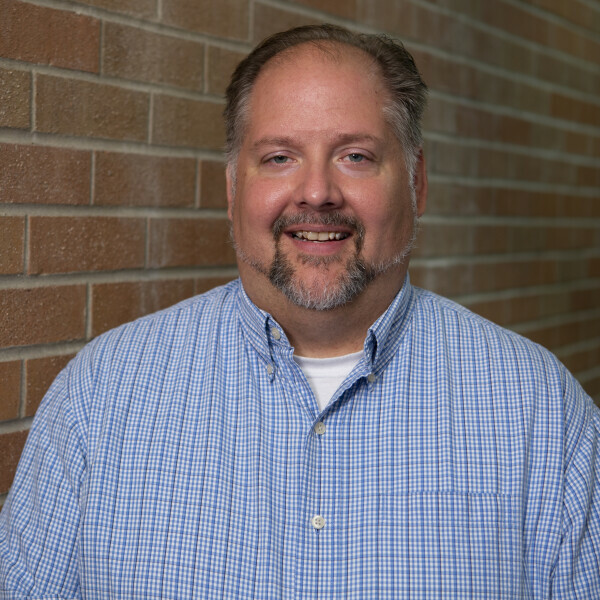 In August of 1997, Jim began his vicarage assignment by serving as the first full-time worker at the newly formed congregation of Living Christ Lutheran Church serving the Plainfield, IN area. 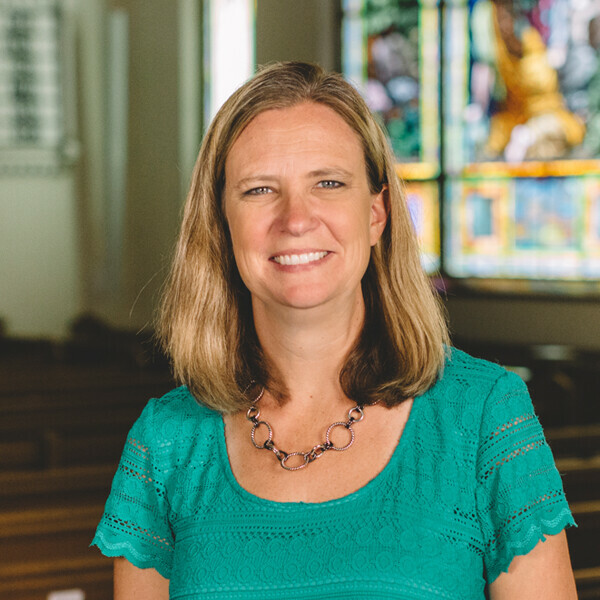 Jim continued to serve this congregation during his final year of seminary and then was called and installed as their first pastor in June of 1999. 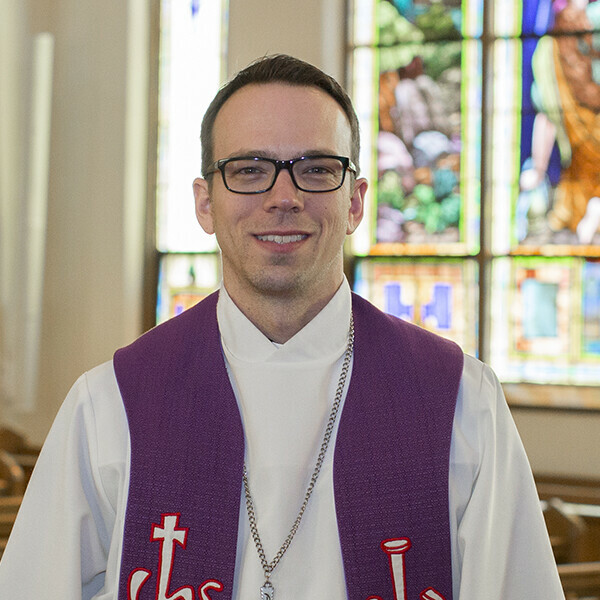 In 2010, Jim moved to Calvary Lutheran Church, Indianapolis, IN as an Associate Pastor called to serve the church-at-large as an Intentional Interim Minster. 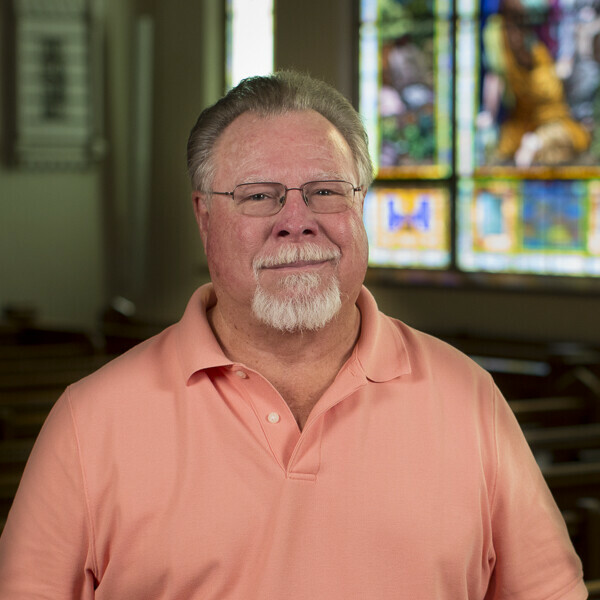 In that role, he served churches in Memphis, TN; Odessa, TX; and Manassas, VA. Officially retiring in 2015, Jim has since served stints as Assistant to the Pastor at Calvary and as Vacancy Pastor at Trinity, Indianapolis. Residing in Greenwood, IN, Jim enjoys playing golf, doing crossword puzzles and reading novels. 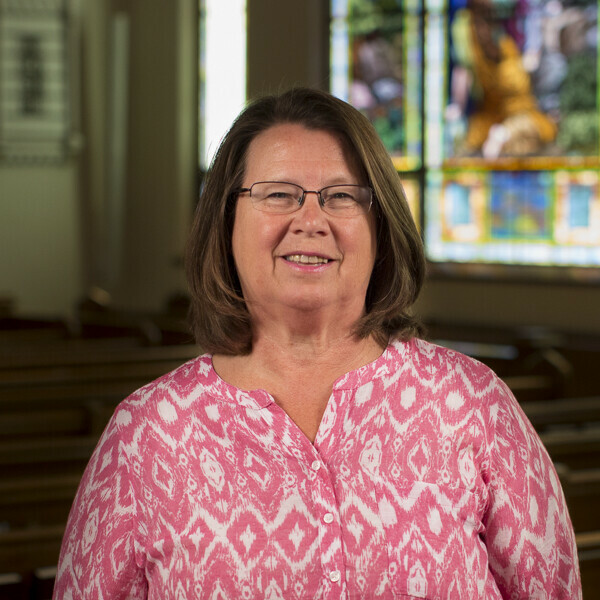 Connie enjoys designing silk floral arrangements for her own decorating, reading and doing jigsaw puzzles. Together they enjoy spending time with their children and grandchildren, and some occasional leisure travel.